Your navigation system in a world in transition! Geopolitics, governance, economy, society, finance, currencies, new technologies, energy, … GEAB.eu sheds light on the way your decisions of today link with your goals of tomorrow. Reliable analyses of the tools to use on those paths. Our team performs an annual review of its anticipations to assess its reliability. This exercise, rarely practiced by foresight organisations, is an essential part of the utility of our work at GEAB.eu. Since 2006, the results average of these evaluations has been 75% of successful analyses. 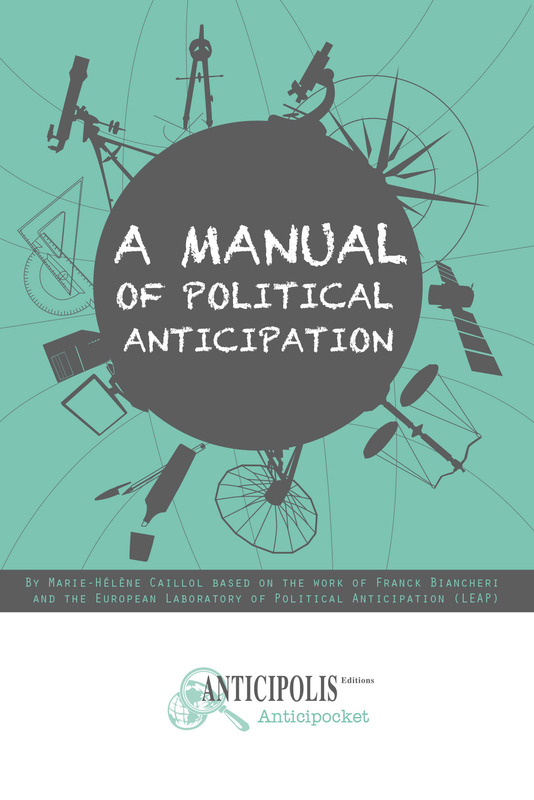 The content presented on GEAB.eu comes from the work of the European Laboratory for Political Anticipation (LEAP) in cooperation with Anticipolis Editions. LEAP is an independent European think-tank which was founded in 2005 by Franck Biancheri and Marie-Hélène Caillol. Ever since, this organisation has been dealing with issues like governance and global positioning of the EU. GEAB.eu is financially supported exclusively by subscriptions. It receives no other public or private, international, European or national funding. This allows our team to provide independent reports.